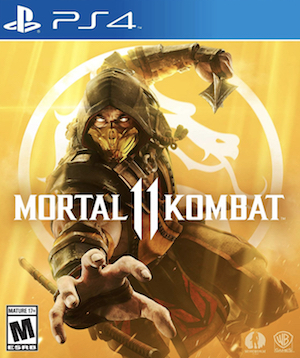 Mortal Kombat 11’s day and date release on the Switch right alongside all the other versions is something that took a lot of people by surprise when it was first announced. Since then, questions have been common about how good the game will look and run on Nintendo’s hybrid system, and whether, owing to the less powerful hardware on offer, it will end up being a significantly inferior version of the game. 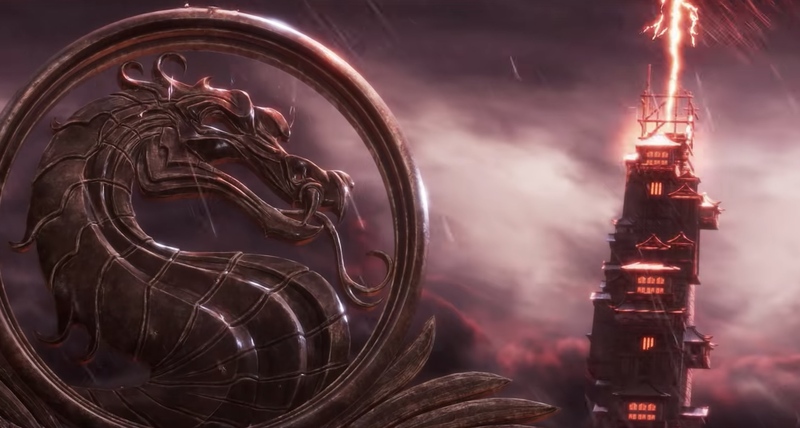 Not too long ago, NetherRealm Studios confirmed that the Switch version of the fighter would have lower geometry, which was a sacrifice being made to make sure the game runs at 60 frames per second, same as the other versions. Now, in a rapid fire interview with Game Informer, director Ed Boon has reassured that the Switch version will indeed hit that target frame rate. When asked if it’s going to have blurry backgrounds or generally weaker looking visuals as a trade-off, Boon said “it’s looking great”. Meanwhile, on the PS4 Pro and the Xbox One X, the game boasts 60 frames per second of course, but also impressive resolution, which is dynamically scaled – at least based on the beta. Read more on that through here. Also make sure to read our beta impressions through here.